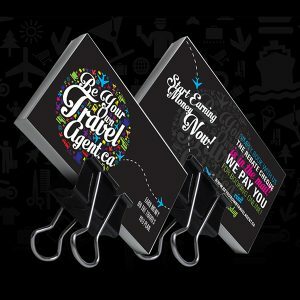 Easyway Program Store helps travellers and solution providers purchase marketing materials, Travel Courses, Advertising & Travel Tools. 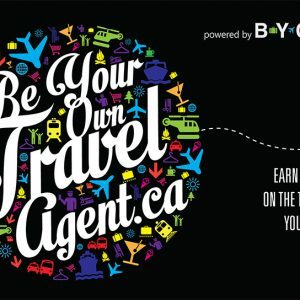 BYOTA+ is a program that allows solution providers to travel, market and sell. Solution providers will travel the world to discover and share their experiences in order to market and sell all kinds of travel. They are paid a commission percentage and receive incentives on their travel. EasyWay Lifestyle platform is an enhancement of the BYOTA+ program for small business opportunity offices powered by the BYOTA brand. BYOTA TV is a web-based interactive showcase of experience and discoveries highlighting the facets of culture, food, travel, fashion and benevolence. BYOTA TV is a television network that is tailored for the travellers’ lifestyle. It offers viewers features that are entertaining and full of information to enrich their lives.